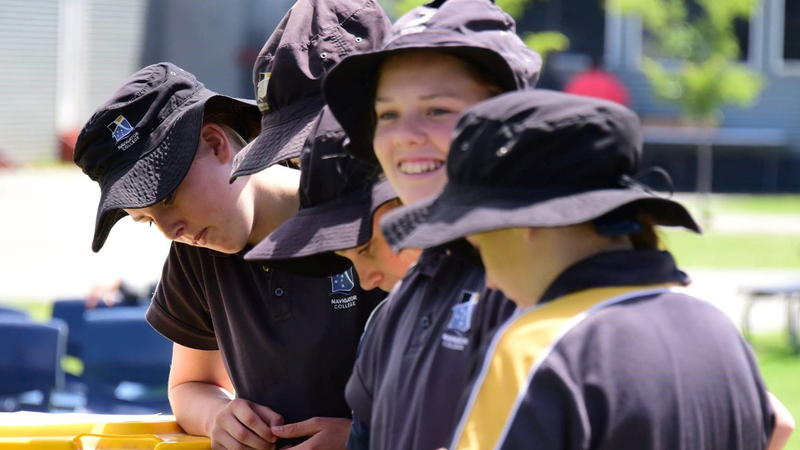 It is no secret that Victor Harbor Lutheran Church is an ‘ageing’ congregation, but that hasn’t stopped its members from connecting with the local school community at Encounter Lutheran College. 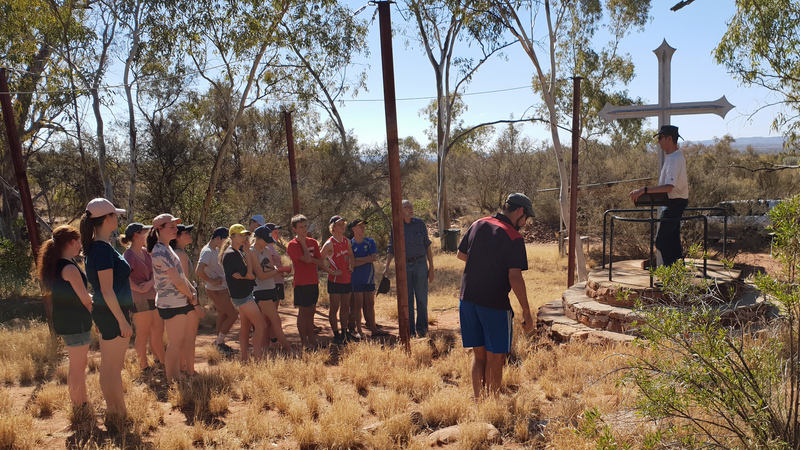 Building a supportive relationship and embracing joint ministry has had a positive impact on Port Lincoln’s Navigator College and Our Saviour’s Lutheran Church. 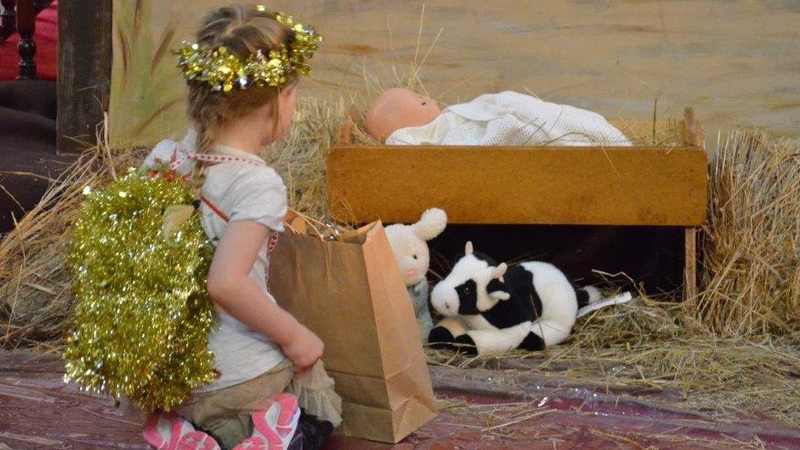 During the Advent season, St Martin’s Lutheran Church, Mount Gambier, set out to share the real reason for the season, celebrating the birth of Jesus with the wider community, particularly with families from St Martin’s Kindergarten.